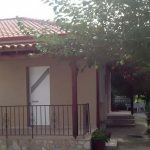 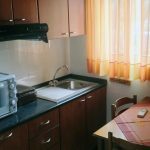 Efthimiou-Bletsa Antonia Apartments - Explore the best destinations! 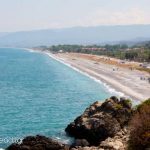 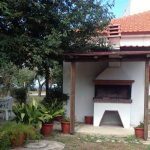 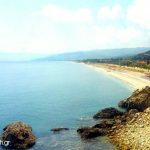 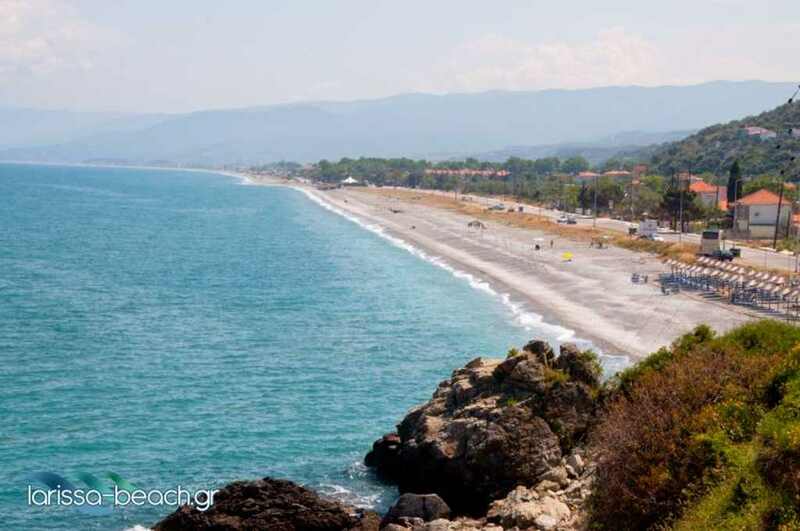 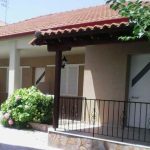 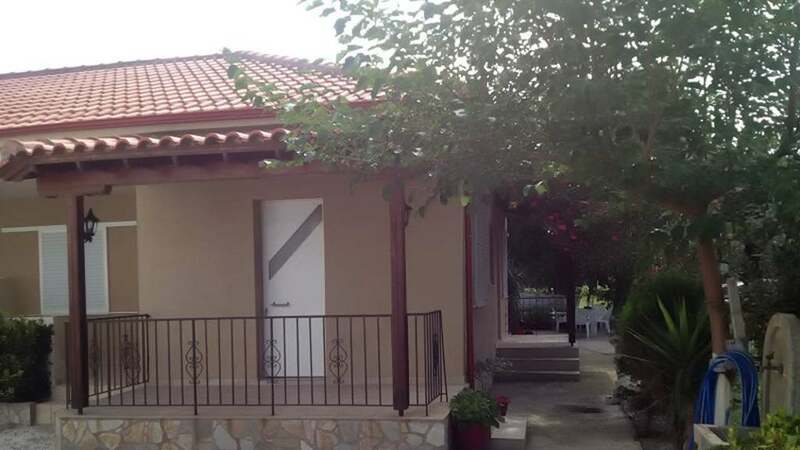 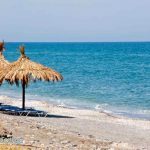 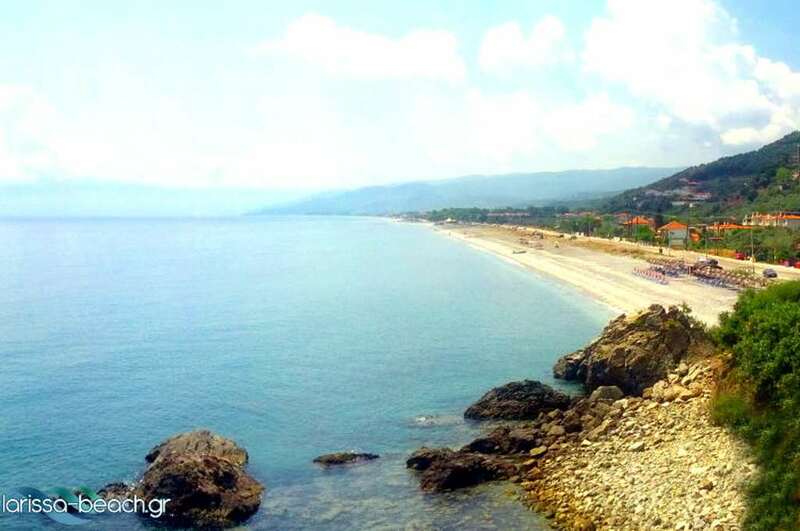 In Velika Beach Municipality Agia and just 15 meters from the promenade, you will find rooms of Efthimiou-Bletsa Antonia. 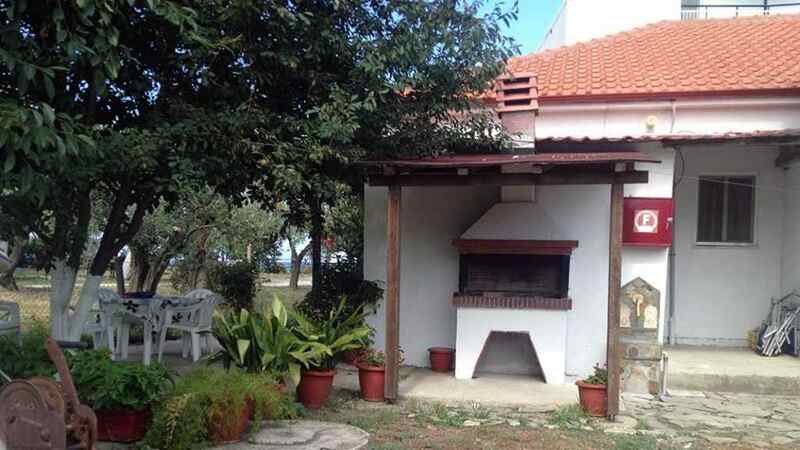 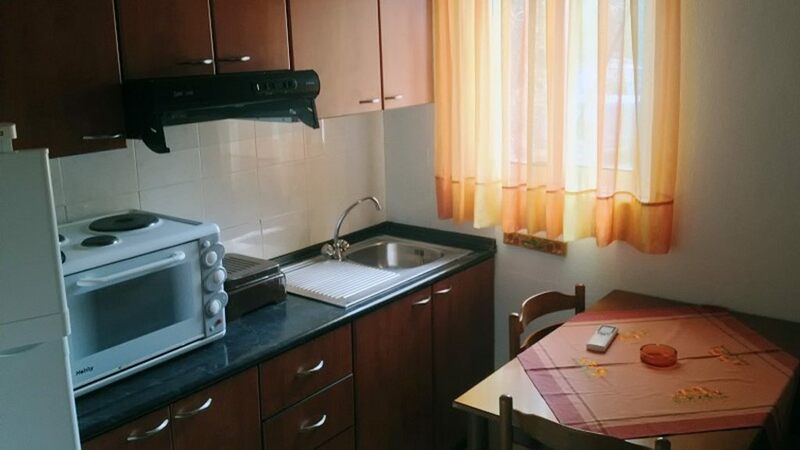 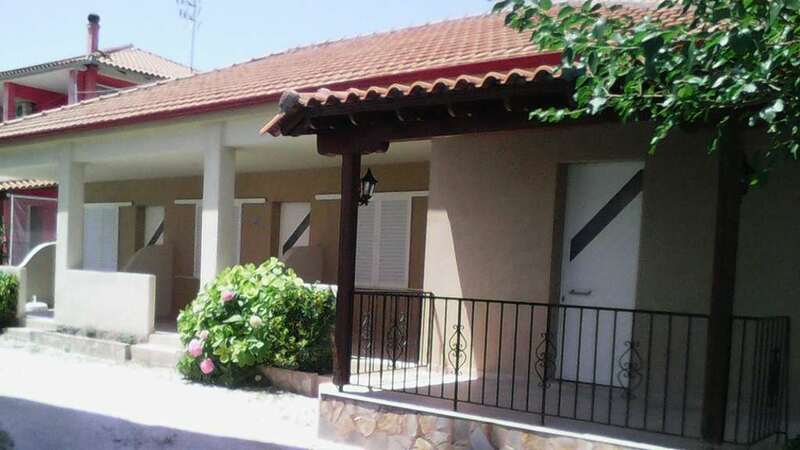 We offer furnished studios with fully equipped kitchen, private verandas, parking and barbecue (barbeque).